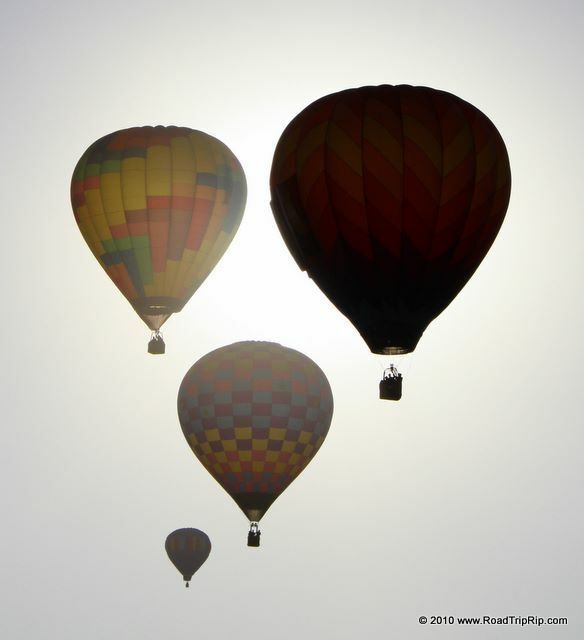 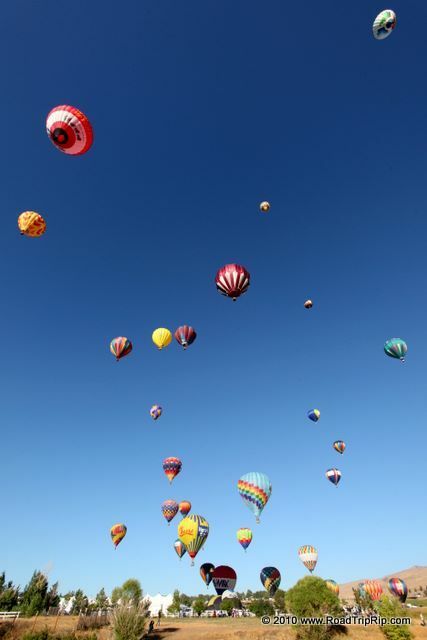 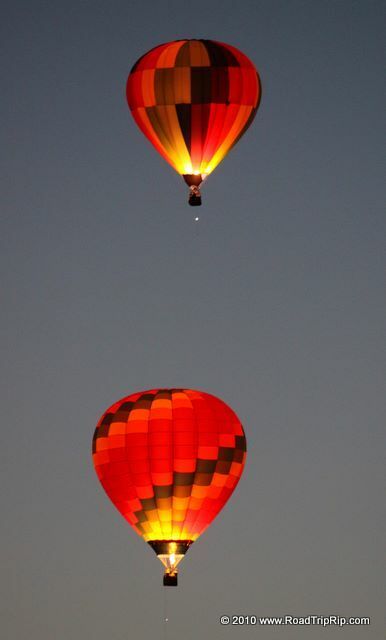 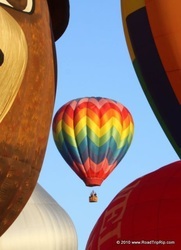 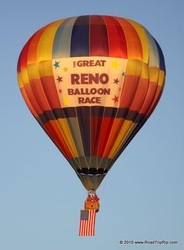 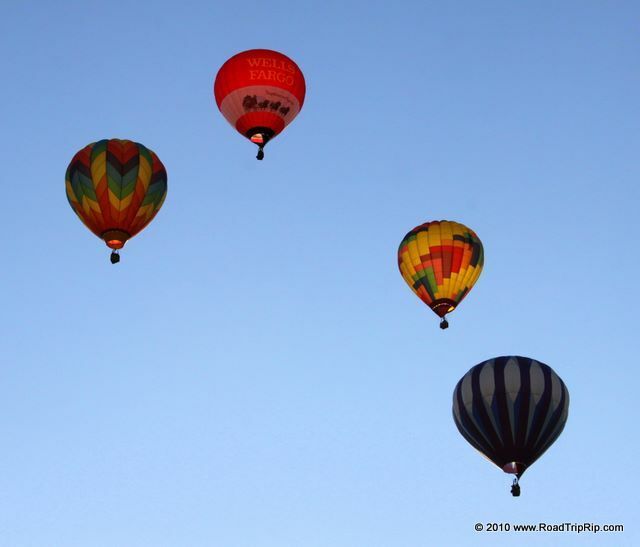 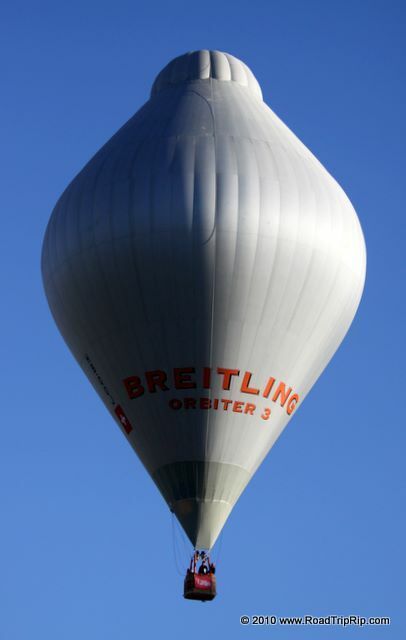 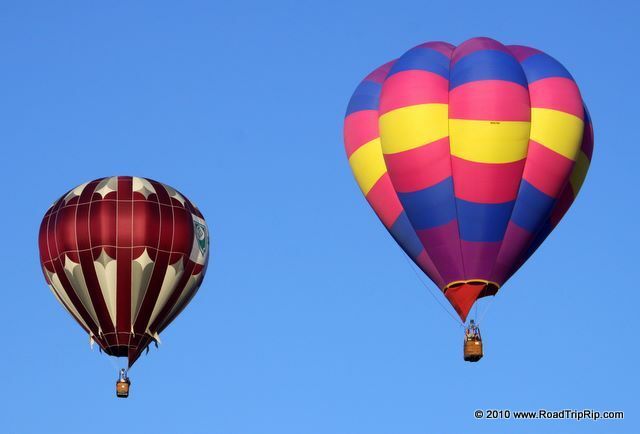 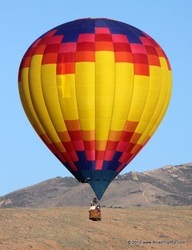 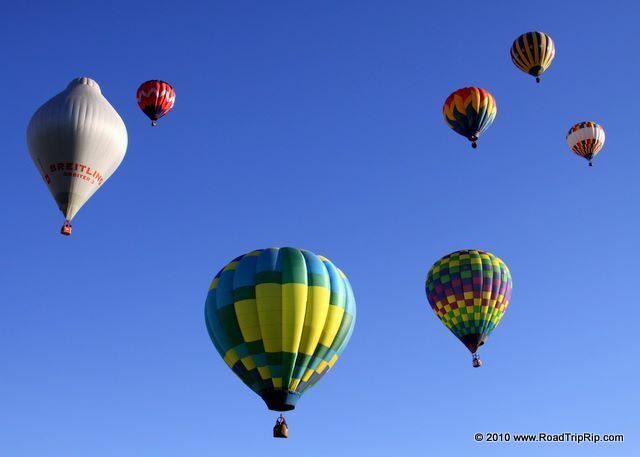 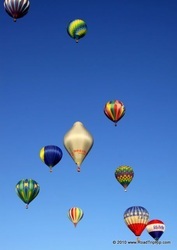 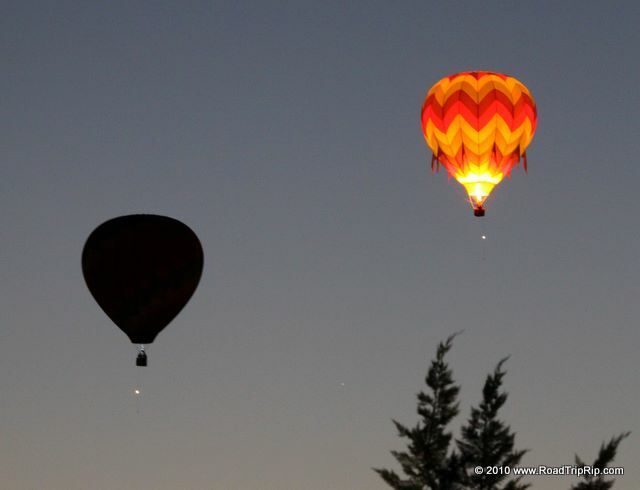 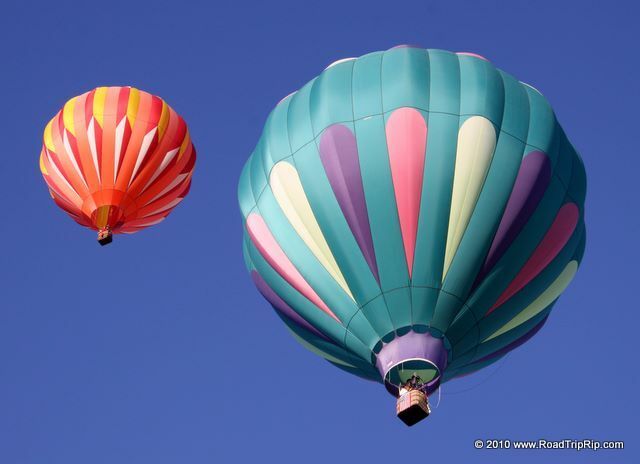 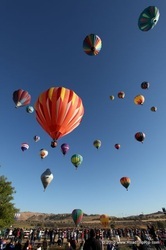 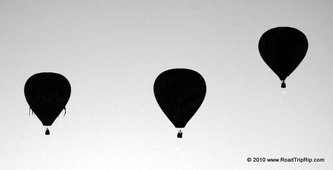 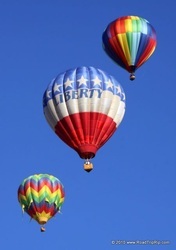 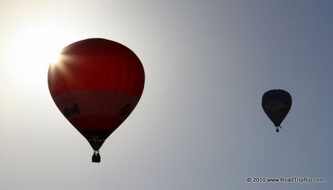 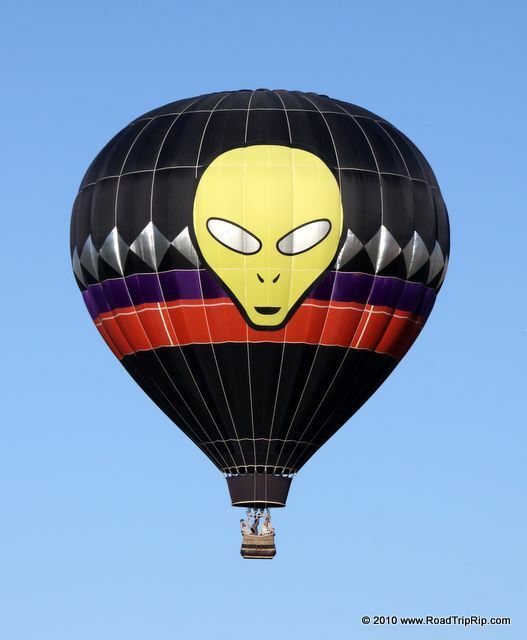 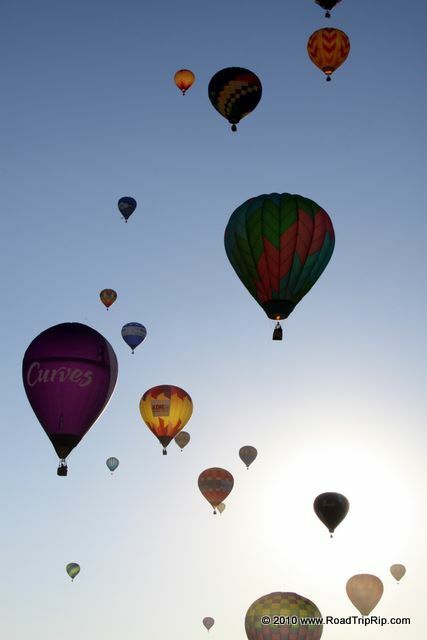 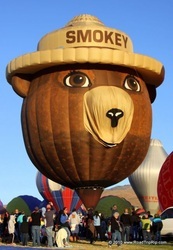 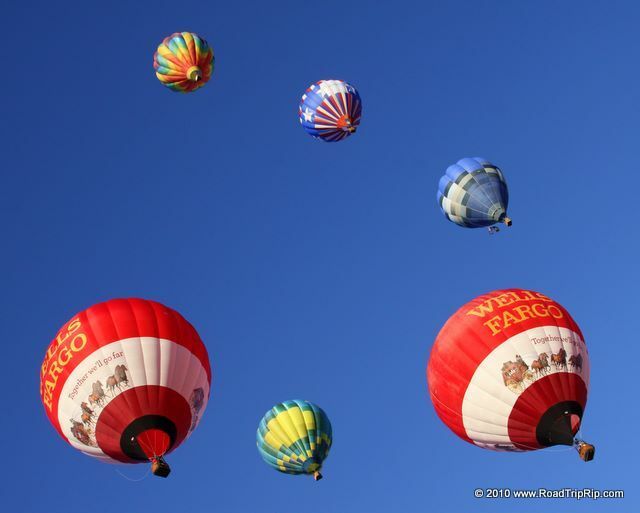 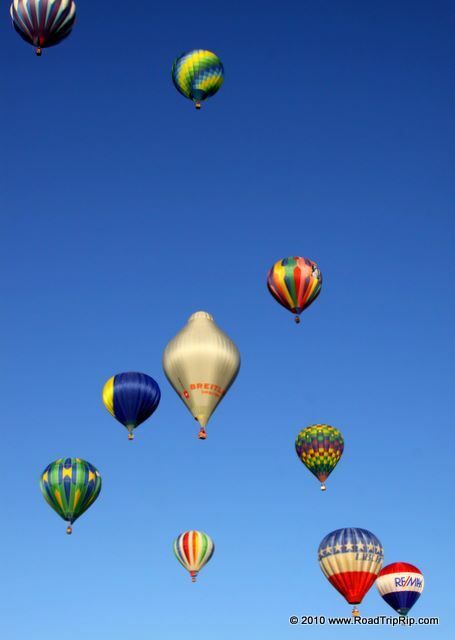 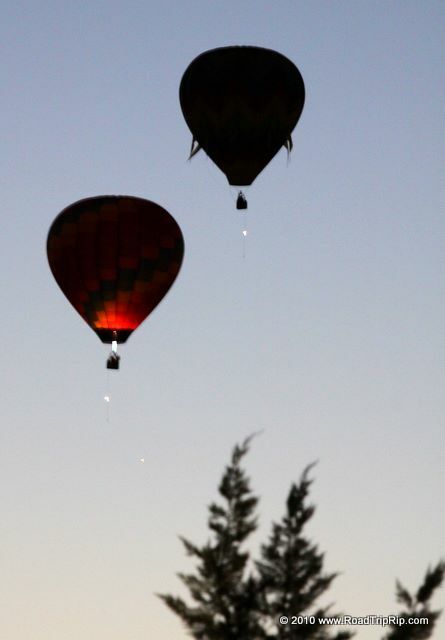 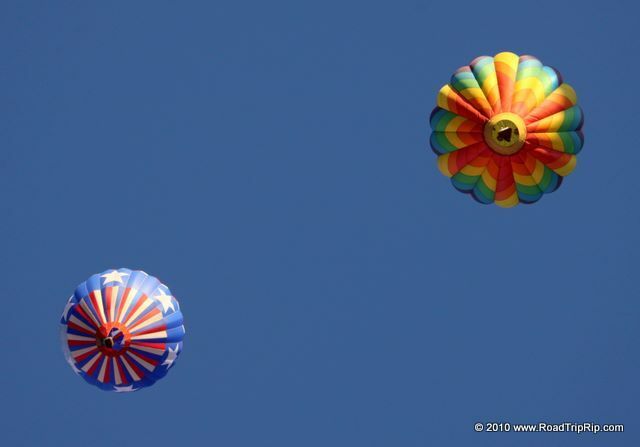 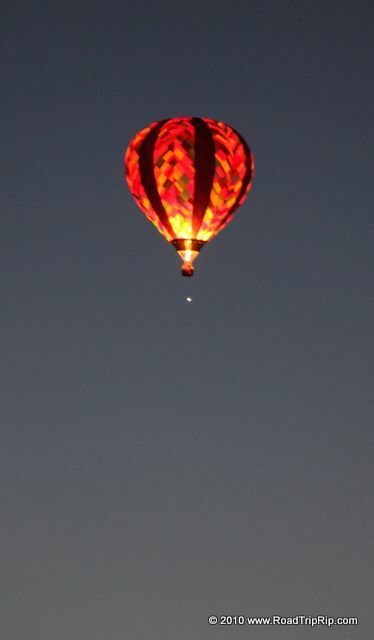 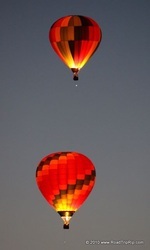 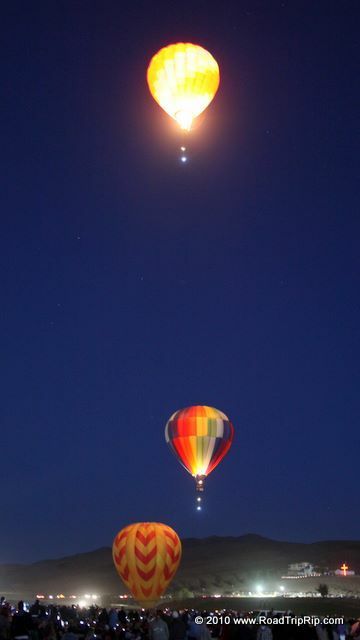 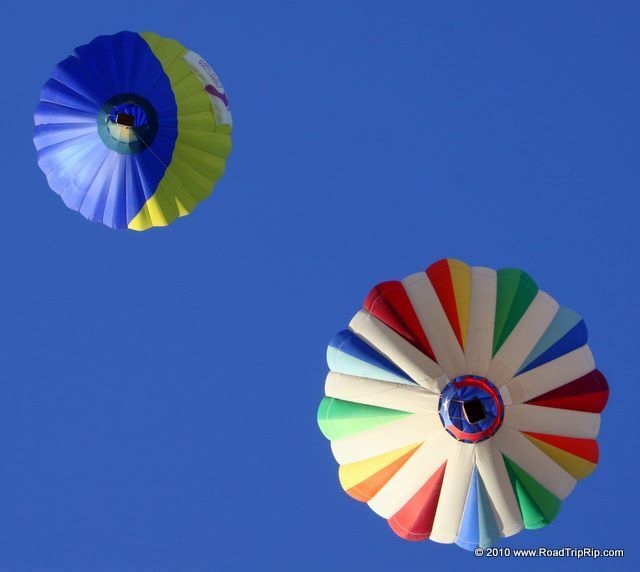 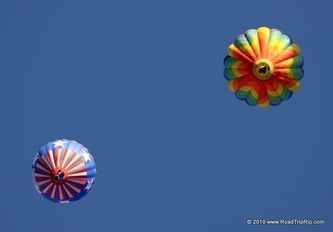 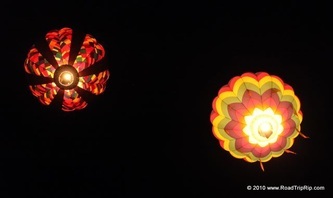 So I got up way early to catch the Great Reno Balloon Race in Reno, NV. 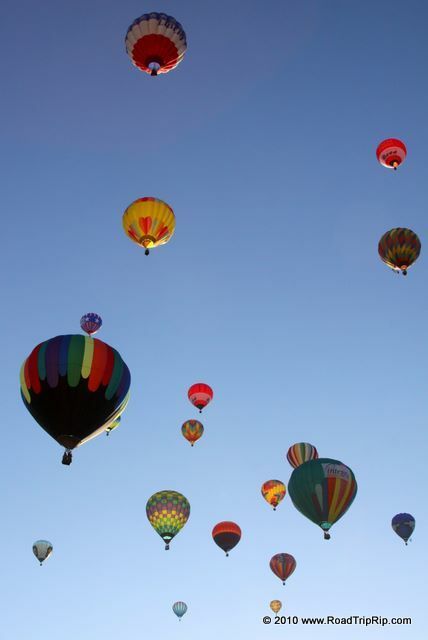 I had no idea thousands of other people would do the same, but I could see why. 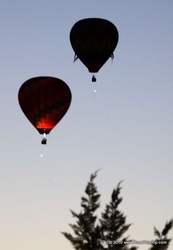 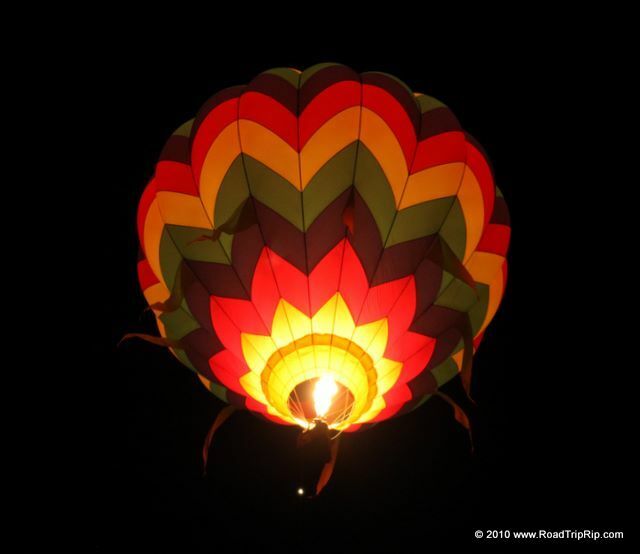 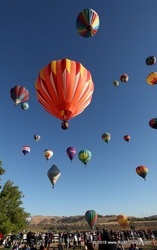 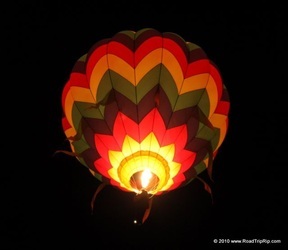 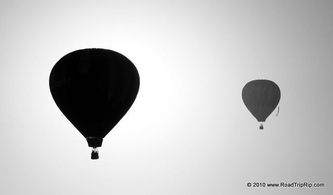 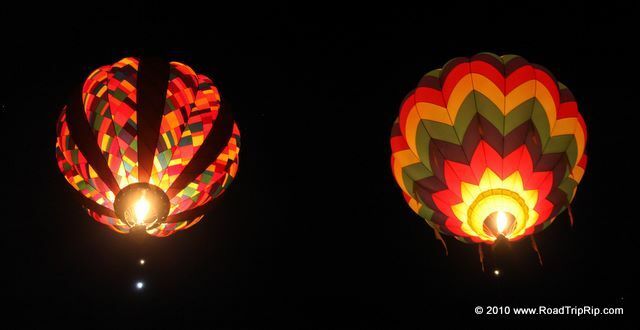 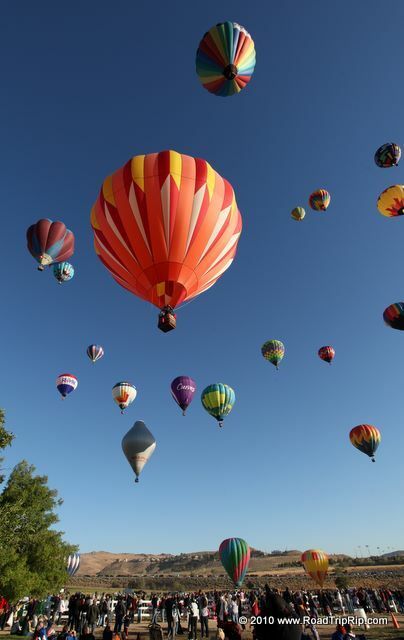 It's CRAZY seeing a hundred hot air balloons take to the morning sky. Really, just crazy. See for yourself.